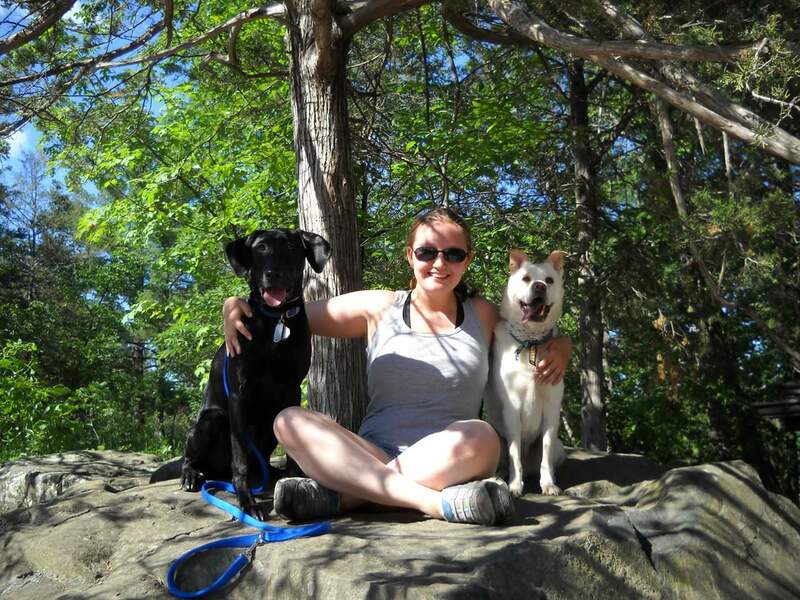 Kristi, MSW, LISW (Licensed Independent Social Worker) joined MN Pets in 2013. Originally from a small town in Wisconsin, Kristi was always surrounded by animals of all kinds. Her hope to help those around her led her to earn a Bachelor of Arts in Psychology and a Master’s of Social Work from the University of Minnesota. 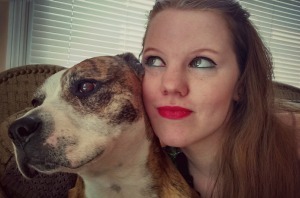 During graduate school, she had the opportunity to combine her love of animals with her love of helping people by training as a social worker at the Veterinary Medical Center. There, she was able to grow her passion for helping pet owners navigate difficult medical decisions and support them after losing a pet. She now lives in Minneapolis with her Shih Tzu, Piper, and her husband, Steve. Outside of work, Kristi is the President and foster parent for a local rescue, and enjoys cooking, traveling, and biking. Elizabeth has always known that she will forever work with and for animals. She graduated from the University of Wisconsin- River Falls with a bachelor’s degree in animal science, and then went on to get her Veterinary Technology degree from Argosy University. 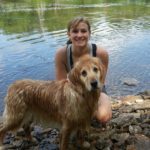 She worked as a Certified Veterinary Technician for four years at a small, one- doctor practice where she found her niche working with senior pets. She also has a soft spot for ALL rescue animals, from her own rescued cat to working with rescued and abused elephants in Thailand. In her free time, Elizabeth enjoys traveling, playing guitar, and spending time with friends and family. She is so glad to have found MN Pets because she feels like she can use her personal experiences to help people cope with the difficult times they have to endure when they have a sick or elderly pet. Maggie earned her veterinary technician degree in 2013 and became certified shortly after. She interned at an exotic animal practice during tech school and was hired after her internship. She rose to the challenge of knowing multiple species and how to care for them. Maggie is seeking to strengthen her bond with animals through communicating with their human counterparts. MN Pets helps her do that with aiding and understanding people when they are going through one of the most difficult things in life. She was a client first before being an employee and her experience, though difficult, was extremely necessary. Maggie believed in what MN Pets was doing so much that it garnered a slight career change. When she’s not working, you can find her volunteering her time caring for farmed animals through sanctuaries or canoodling with her pit bull and her old kitty. Camille is an Ohio native who moved to Stillwater, MN in 2012. She was home for many years raising her two children and running her own successful pet sitting business. She also contributed a lot of her time to local rescues and fostering several dogs. Upon moving to Minnesota, Camille went back to school at Argosy University to become a Veterinary Technician and became certified when completed. She spent 4 years working in a small animal clinic learning and growing. In her spare time, she enjoys spending time with her two grown children, two dogs, two cats and four chickens. She also continues to pet sit and hobby farm sit regularly. She deeply enjoys helping other people and pets. 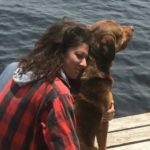 Working at MN Pets has allowed her to assist many clients through difficult times and help them to say good bye to their pets on their own terms. Dana grew up in the Twin Cities and San Diego and is a graduate of the School of Environmental Studies. She has been in the veterinary medicine industry since 2006, and in professional dog training since 2009. She became the youngest instructor of an obedience club in their nearly 70 year history. 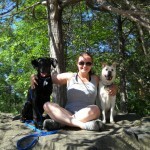 Dana studied biology/psychology at Augsburg College before finding a passion with service dogs. When she is not working or training dogs, she is typically at the stable working with her Mustang, Quicksilver, and her Quarter Horse, Marvel. She loves to cook, read, and shares her passion with her husband, David. They are owned by their dogs Cherokee, Talulah, Catori, Jade, Wren, and Thor, and their cats James, Pixel, Seamus, and Liam. 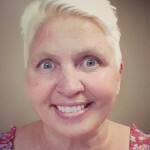 Robin was born and raised in MN and recently moved to River Falls, WI with her husband and 2 kids ages 14 and 12, their 2 dogs a Basset Hound named Olive, a Redbone Coonhound named Red and a Cat named Norma. After working in human medicine for 15 years she decided to head back to school and pursue her lifelong passion for helping animals. 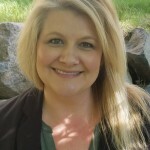 Robin graduated from Argosy University with a Degree in Veterinary Technology and then worked with a large private practice in the North Metro. Seeing how much clients appreciated help with end of life care, she realized how much of a difference she could make with turning a difficult experience into one that was coming from a place of love. 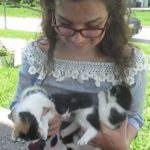 Learning of a support position within MNPets was an easy decision and seemed like a natural next step. Her favorite part of the job is making the genuine connections with clients she is able to help. 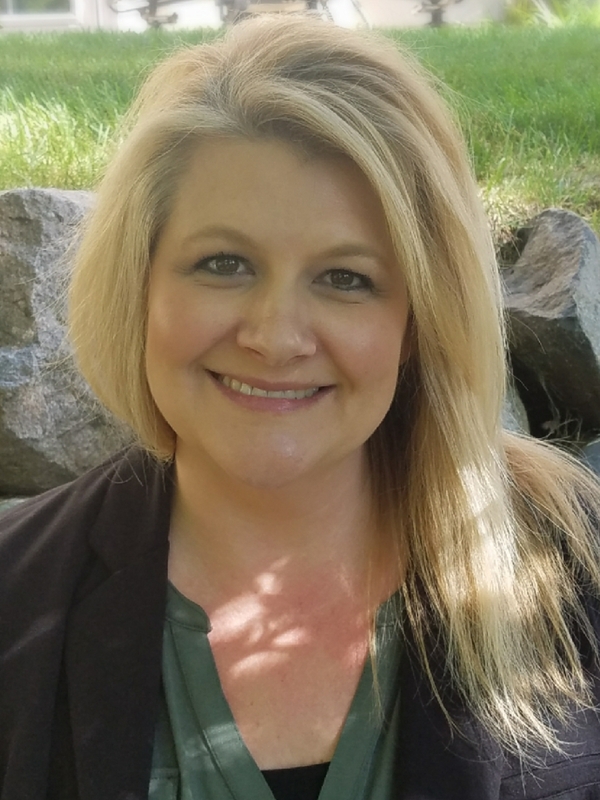 When Robin is not at work she enjoys watching her kids sports, spending time on the golf course with her husband, and attending SCSU Huskie hockey games with her Dad. Ricki completed her Veterinary Technician degree at Argosy University in 2015 and has been working as a Certified Veterinary Technician in a small animal practice ever since. Ricki has always loved animals and has a special spot in her heart for geriatric pets. In her free time, Ricki enjoys being with her husband and daughter, as well as her two dogs, Bells and Trucker, and her cat, Mr. Meowgi. Ricki loves to get outside as much as possible with her family. Ricki loves to be able to utilize her skills and passion as a CVT in helping clients at MN Pets. Anna was born and raised inOsceola, Wisconsin. 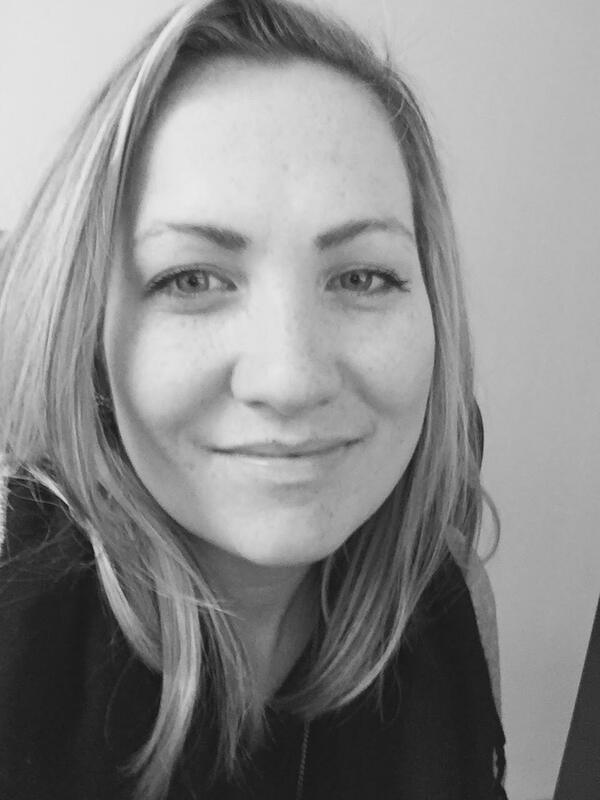 Before continuing her education, Anna was a live-in nanny in Utah, as well as a dog walker in Minneapolis and Des Moines. She is a recent graduate from Des Moines Area Community College where she earned a degree in Human Services. While finishing up her last semester, Anna interned at a service dog nonprofit where they raise, train, and place service dogs with Veterans and children with disabilities. It was there that she knew she wanted to find a career where she could help others through the human-animal bond. MNPets has given her the opportunity to do just that. In her free time, Anna enjoys playing ukulele, exploring the outdoors, and spending time with family, friends, and her Labradoodle, Louis. From very early on, Kerri knew her life would be devoted to animals in some way or another. She has worn many hats along the journey: playing in bands, working in printing, graphic design, management, selling fine wine, dog foster mom and volunteering at the Wildlife Rehab Center and Raptor Center to name a few. Through those years, the veterinary field continued to call, and she earned her degree in Veterinary Technology from Argosy University in 2011. Combining many years of working with humans and her clinical training, she recognized a special affinity for the depth of the human-animal bond and how much it means to all of us. A Minnesota native, you will find Kerri at any number of the state’s beautiful parks, gardening, volunteering, or simply relaxing at home with her other half, TC, and their menagerie of companions: dogs Charly and Maxine, cats Indie and Jack, chickens Linda, Doris, and Joan, and a delightful covey of quail. Having spent most of her life living in Minnesota earning her Bachelors of Science in Animal Science with a minor in Biology from the University of Minnesota, she took some time to live abroad. She lived in Edinburgh, Scotland for a few years learning about the culture, lambing, attending classes, and traveling to a few other countries. She has worked in several animal industry fields including the Minnesota Zoo, research at the U of M, and in many different veterinary clinics. 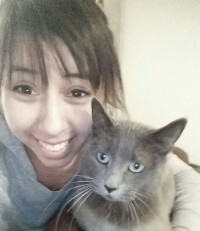 Having just moved back home she found this position to be the best of both worlds working with people and providing necessary care to their loved pets. In her free time, she enjoys playing softball and golf, attending trivia nights, and spending time with her nephews and nieces. 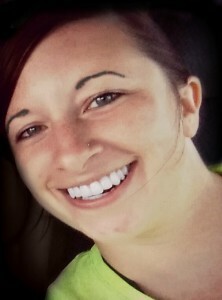 Alex is pursuing a Masters in Social Work at the University of Minnesota. He grew up with dogs, cats, fish, geckos, hamsters and rabbits. 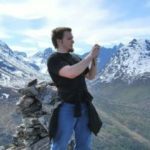 He spend his undergrad at the University of Minnesota Morris, and studied abroad for a year at the University of Oslo. 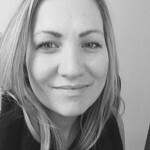 Alex has a special interest in fitness and physical well being, and would like to become a therapist for persons seeking help with weight management and eating disorders. Alex is a fan of pocket pets, and is hoping to adopt more rescue rats. He lives with his fiance in Falcon Heights, and they spend their free time taking walks and learning to cook new things. Ashley has worked with animals for 14 years, including at a dog boarding kennel, vet clinic, and through her own pet sitting business. 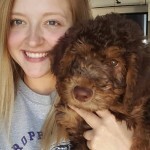 Ashley understands how important it is to keep our pets where they are the most comfortable, and she is honored to be able to incorporate this new level of in-home care for families through MN Pets. Ashley currently shares her home with Cinder, the cutest pit bull you’ve ever seen, and Maybelle SassyPants the rabbit. In her free time, Ashley loves going on adventures with her son Jack and fiance Jason. They enjoy visiting family and friends, going to events both locally and away, exploring nature, camping and traveling.